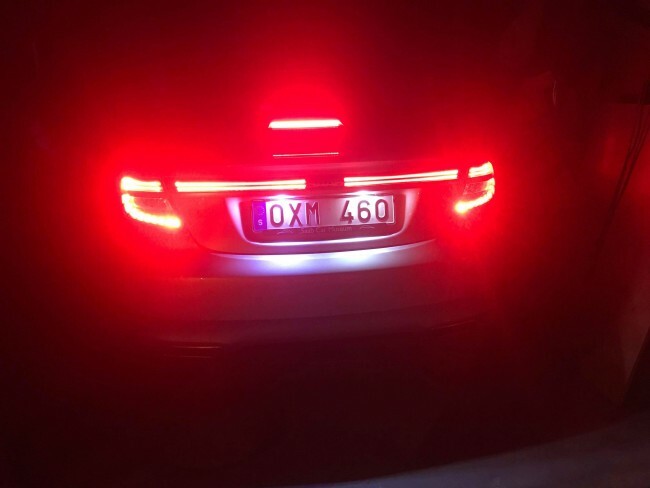 All ng9-5 2010-2011 will once in it's lifetime start to loose LEDs in the 3rd brake light... Prevent it to become a routine to replace them and have your brake light upgraded to H.Blom's circuit board that is designed to last! 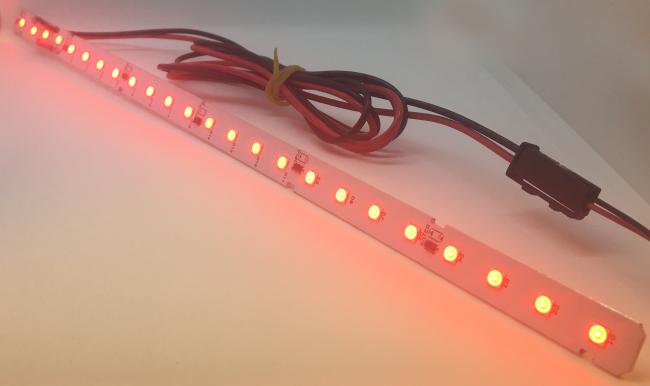 The original circuit board on the 3rd brake light has it's flaws, we've corrected them with surface mount LED's, running at only 50% at their power, current regulators and aluminium PCBs - easily said: This circuit board is designed to last! Compared to other kits available this has the original amount of LEDs (24 pcs) and each series are current controlled, meaning it will have the same lumination from 10V and can handle peaks of 45V. The aluminium PCB ensures that heat is transferred in the best way from critical components... and as always, this kit is solder free! Now with cables and connector, so no longer a kit, just replace the original circuit board and say goodbye to the "pirate teeth" look on your brake light! This board works great with both tinted and non-tinted windows!